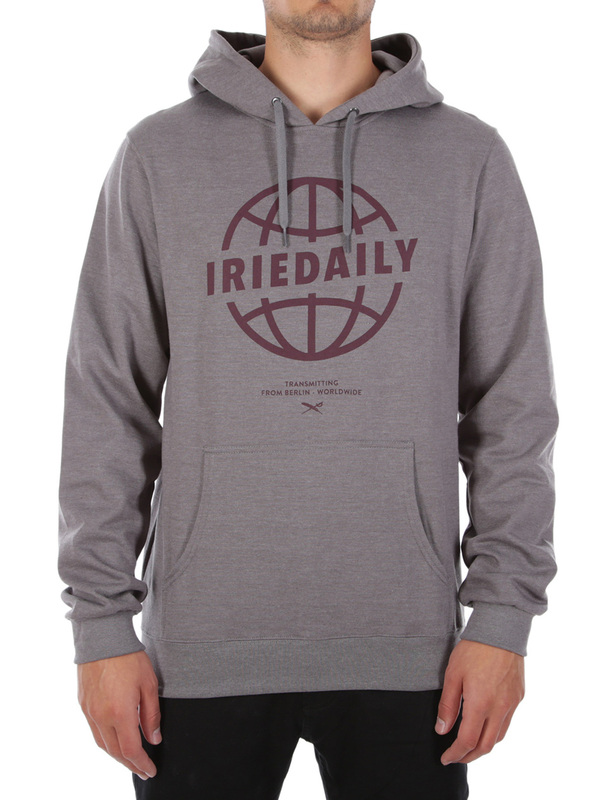 The Iriedaily Globedaily Hooded is striking in every metropolis when you go on a city tour with Flyan-Air. In the aircraft, you can put your hands in the kangaroo pocket, the double-layered hood holds off the light glaring from above the clouds. The extraordinary planet logo print is travelling with you. Keeps you warm up north, nordic by nature down south. 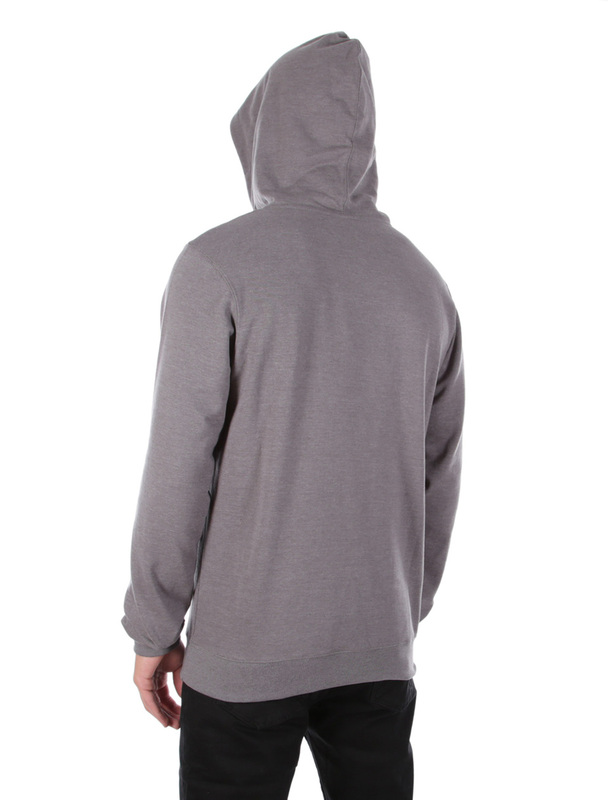 With ribbed cuffs on sleeves and hem. Globe-Traveler represents Xberg!